Goonies. Super Sloth!. 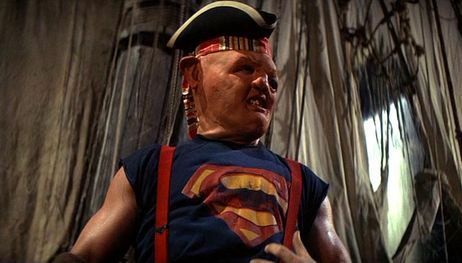 Wallpaper and background images in the The Goonies club tagged: goonies kids 80's movie adventure treasure sloth rescue.